I have recently read this book by Jennifer Thomson, and have to say that it is one of the most informative and easy to understand I have read. 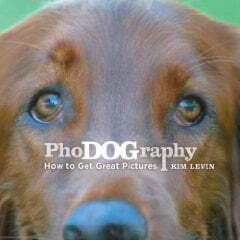 Being the owner of a 5-year-old Labradoodle who are renowned for their exuberance, I have purchased and read more than my fair share of training and caring for your dogs’ books. 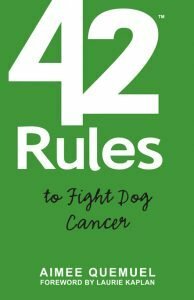 Dog cancer is a subject that is not usually talked about very often, but dog cancer, much like human cancer is caused by damaged DNA that can cause an uncontrolled increase in cells. An exposure to carcinogens such as smoke, pesticides, additives and preservatives all impose a risk to a dog over time. 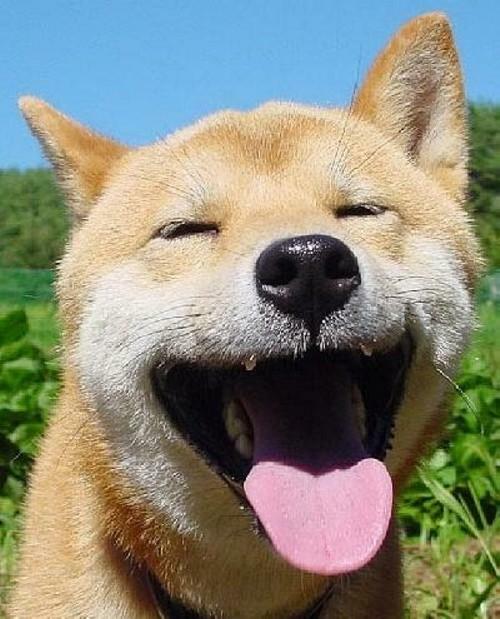 It was suggested by animal psychologist Nobel Prize winner Konrad Lorenz in his book Man Meets Dog that dogs are capable of laughing just like humans. Some dogs need a special diet, others are quite happy and healthy on the ‘usual’ dog’s dinner so to speak. In Britain, we know we have an obesity problem and that it has probably stemmed from the association of food with love and it is the same with our animals. Some people absolutely dote on their pets but how far would you go for your dog’s diet? 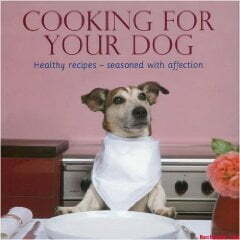 Would you perhaps buy a cookbook especially for your dog and spend hours cooking for him? Can you give your dog a vegetarian dog diet?